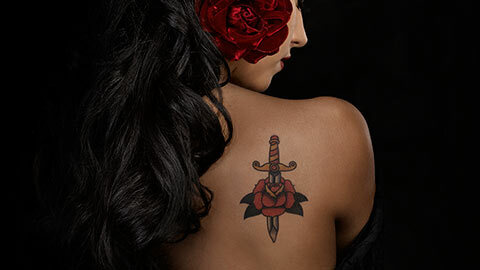 Washington National Opera (WNO) opens its 2015-2016 season with a newto-Washington staging of Georges Bizet's popular classic Carmen. 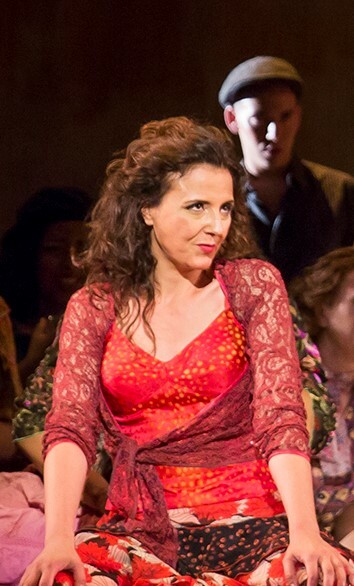 Sensual, rebellious, mercurial-that's the provocative gypsy Carmen. "The stellar cast is led by two extraordinary French mezzo-sopranos. Géraldine Chauvet, who dazzled WNO audiences as Fenena in Nabucco in 2012, returns to WNO in the role that first brought her international acclaim in 2009 at the Arena di Verona under the baton of former WNO General Director Plácido Domingo."